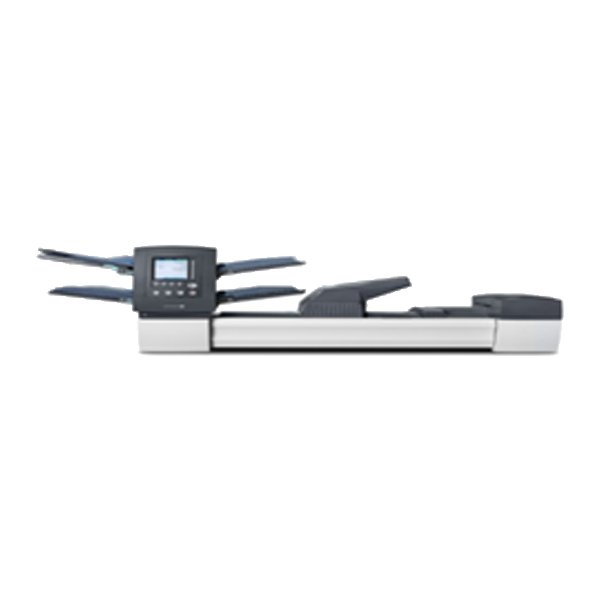 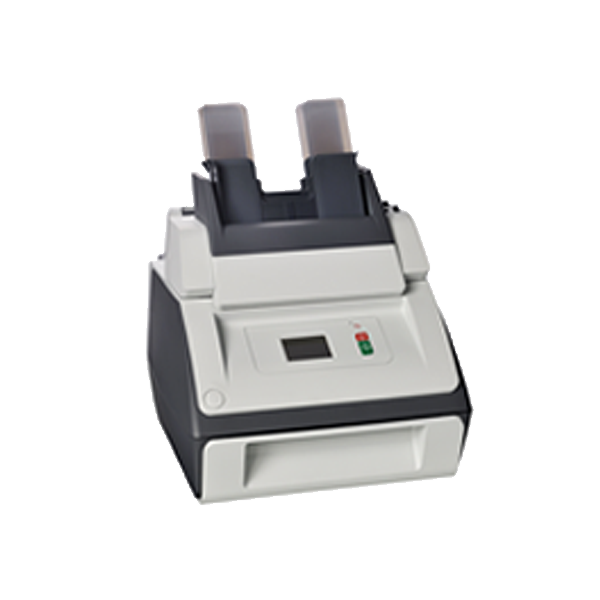 Automate the boring task of manually folding and inserting your mail. 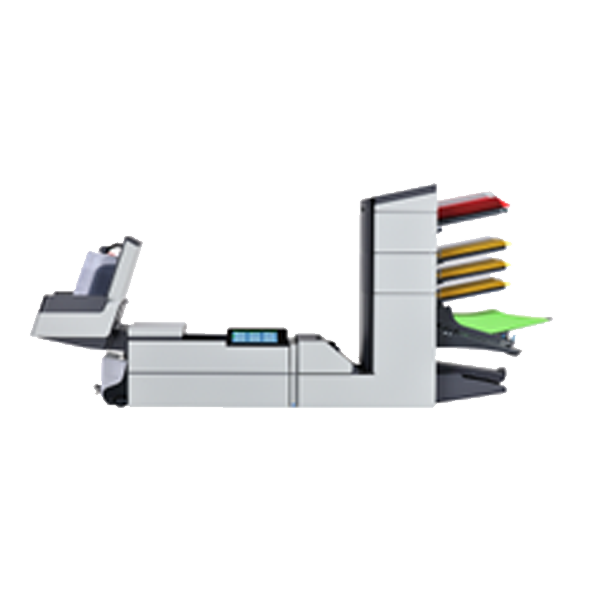 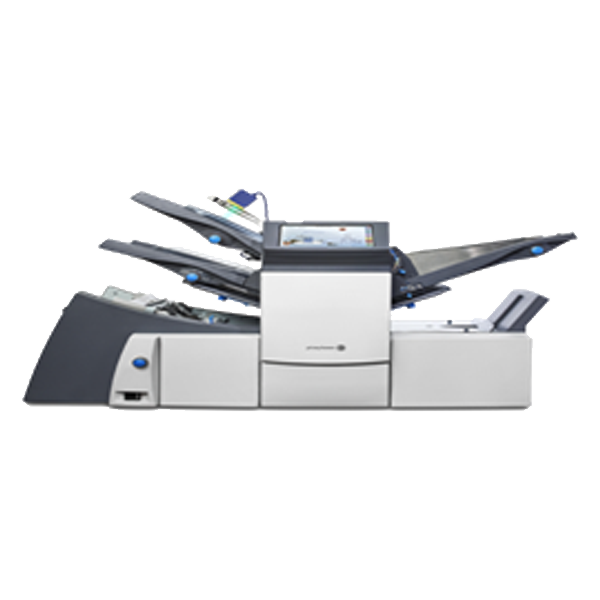 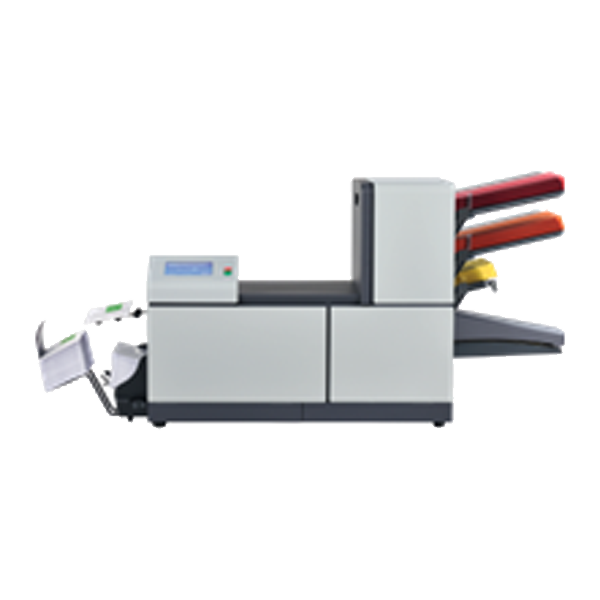 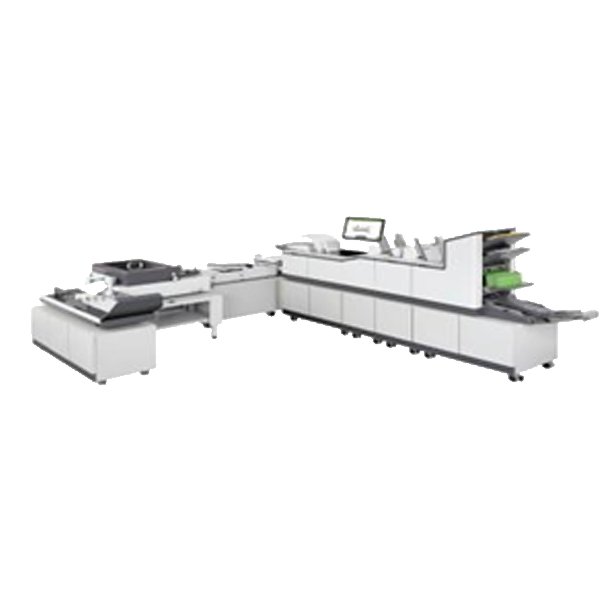 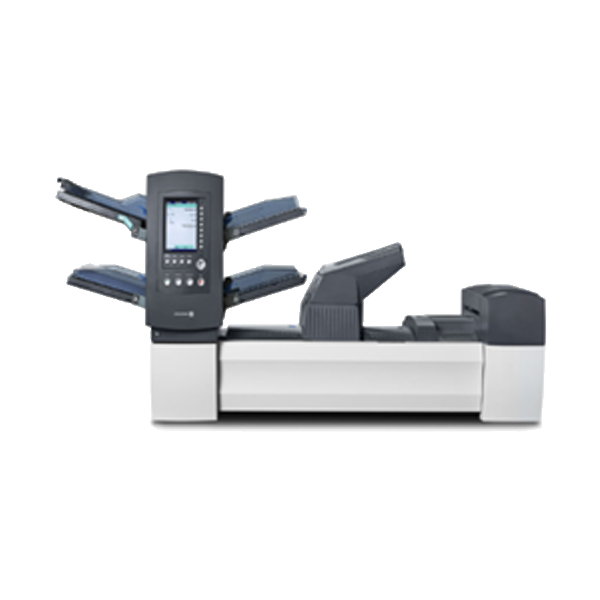 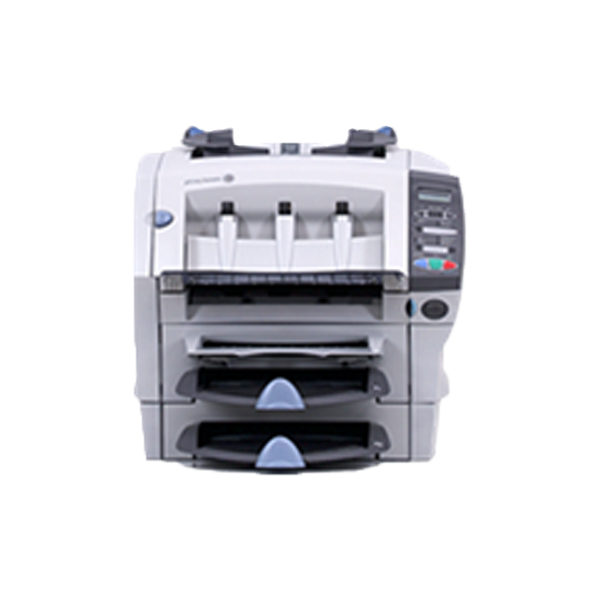 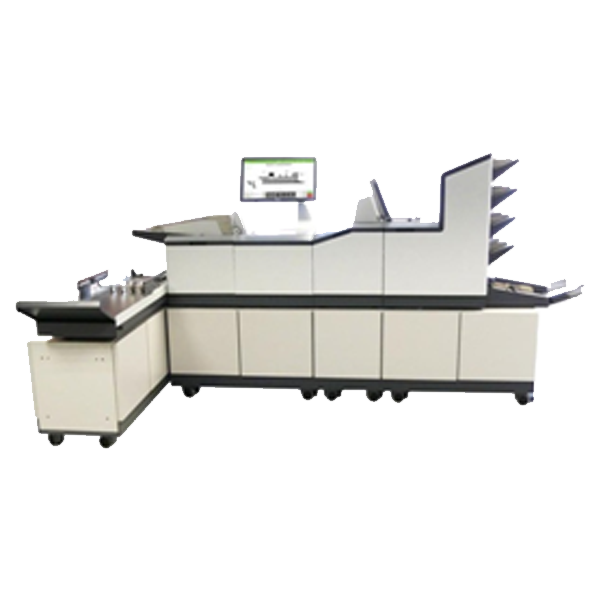 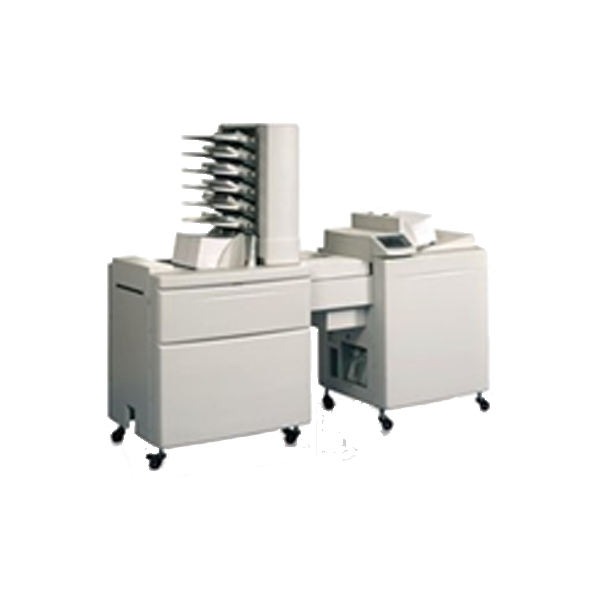 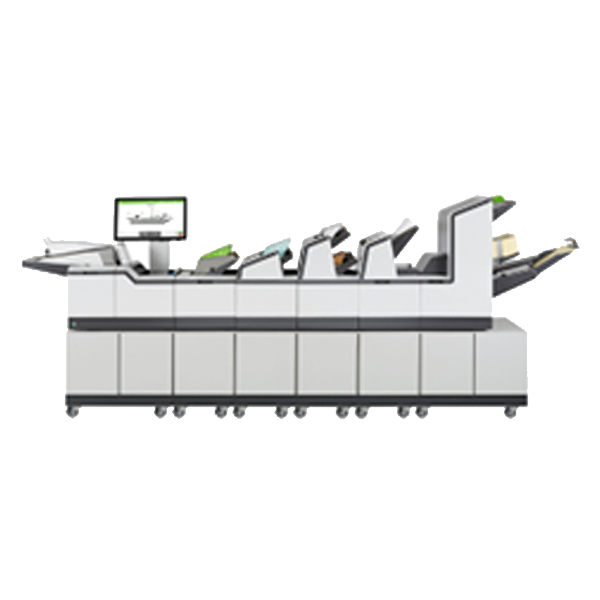 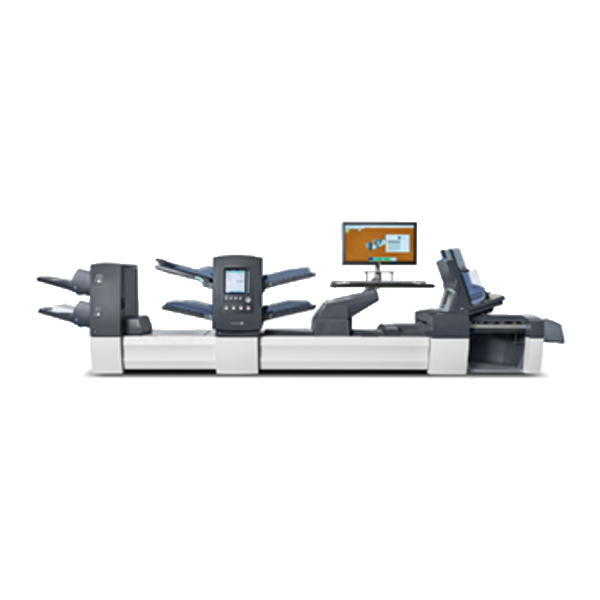 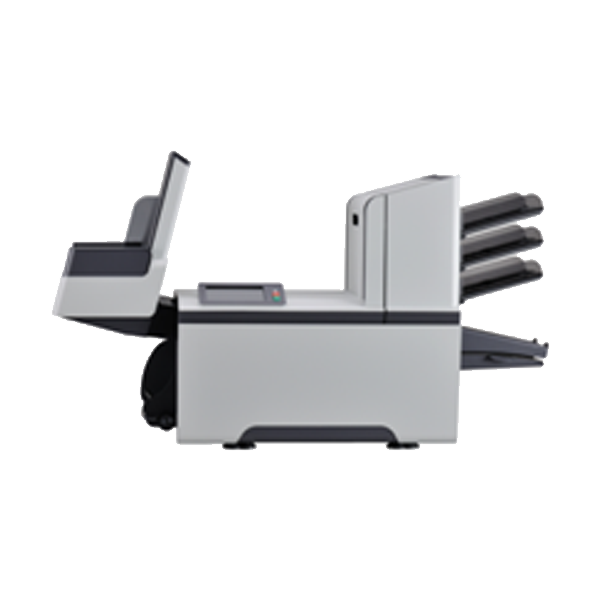 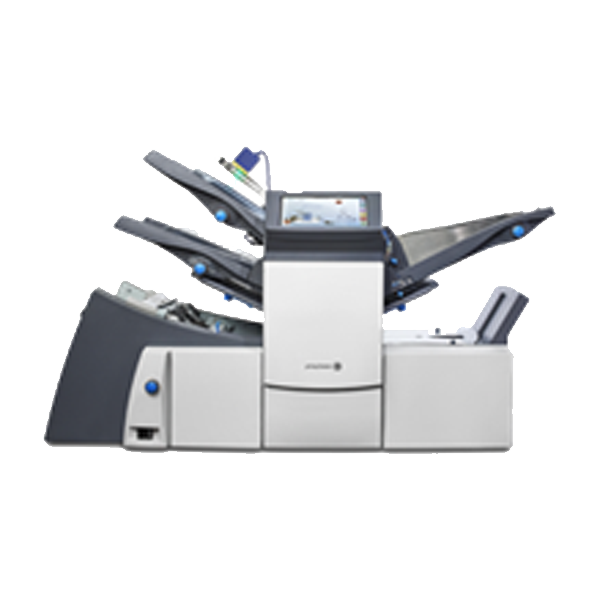 Smartech has a folder and envelope inserting machine for every size of business, from small desktop models to large floor-standing machines. 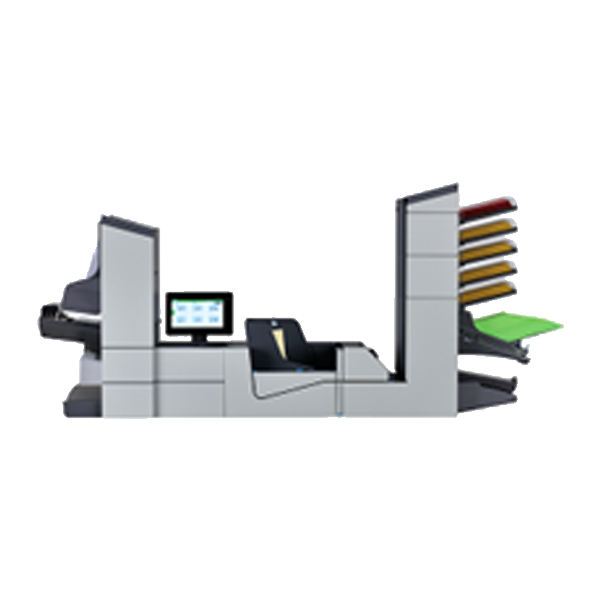 Give a more professional look to your communications and save money and time. 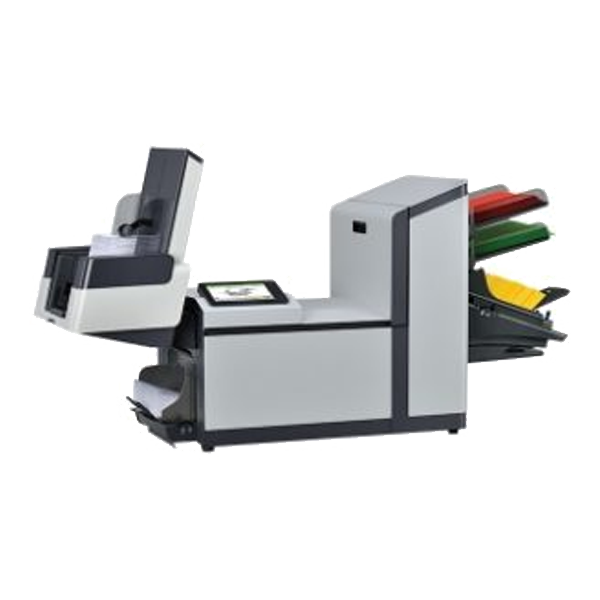 Ideal for invoices, statement’s, direct mail campaign and general mail.